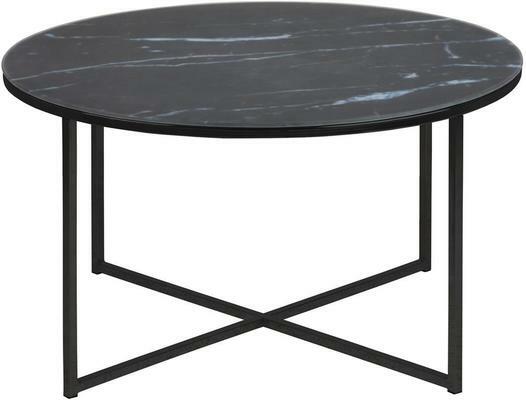 With a signature blend of quality, value and style the Alismar round coffee table from Avalona will complement both modern and more traditional interior themes. 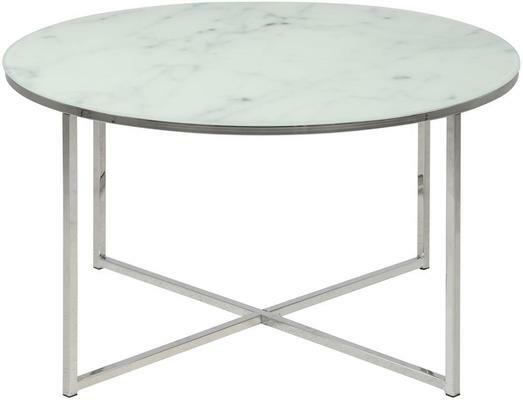 The round glass top of this stylish occasional piece features a choice of stunning marble print colour options making it ideal for a wide range of interior design themes. 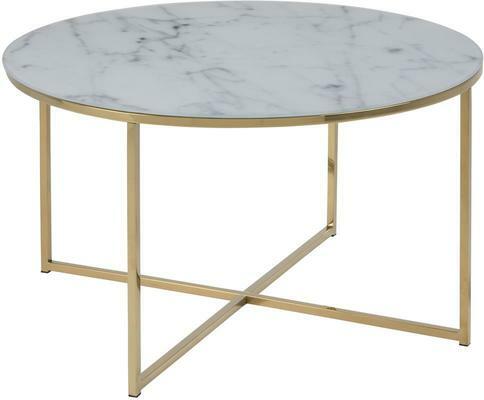 For added versatility the chic base of the Alismar round coffee table is also available in a choice of chrome or golden chrome finishes. Simply use the checkout menu options to select your favourite top and base colour combinations.